The EPA Caves on Coal? Gina McCarthy – gutless ideologue. It looks like the EPA is seeing the writing on the wall. The scuttlebut here is Houston is that this is a “face saving” maneuver, to avoid having to submit to the next administration. “The U.S. Environmental Protection Agency said it plans to voluntarily withdraw a requirement that seven Texas coal-fired power plants reduce pollution, according to a filing with a federal appeals court. 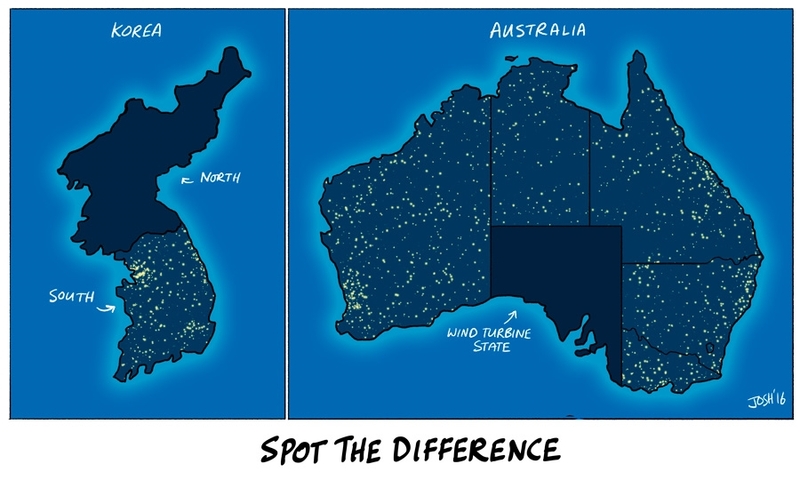 “Global warming” aka “climate change” is the virtue-signalling religion of our time. With the decline of religion, some people need a moral signal to show that they’re good. “Global warming” is particularly good because they don’t actually have to do anything. They don’t have to cure leppers, or feed the hungry. All they have to do is yell that the planet is warming up. Until they find another way of signalling virtue, we’re stuck with this one! Following the death of Fidel Castro, it’s perhaps a good time to think about the malign impacts of totalitarian government, and the damage that political agendas can do to science. “The term Lysenkoism can also be used metaphorically to describe the manipulation or distortion of the scientific process as a way to reach a predetermined conclusion as dictated by an ideological bias, often related to social or political objectives”. Dear Reader, you’re way ahead of me. 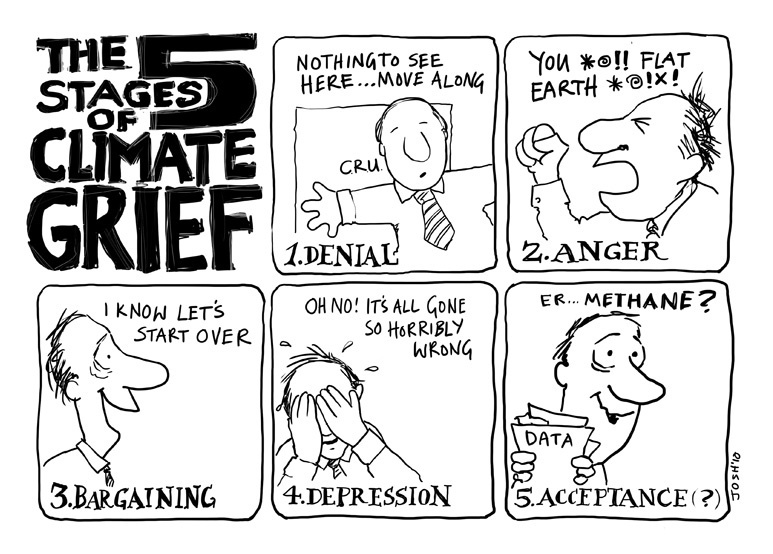 Yes of course, I was struck immediately by the read-across to climate science. The parallels are remarkable. Brietbart’s James Delingpole confirming what sceptics have been observing with disgust for years and what thankfully the world is now becoming increasingly clear about – that NASA, under the directorship of climate change activist Gavin Schmidt and before him James Hansen (pictured) arrested 4 times for climate activism, is scandalously tampering with one of the four major global temperature data sets – GISS. This is the same data set used by much of the climate science cabal, agenda-driven politicians and the alarmist mainstream media to claim the “Hottest Year Ever” meme. Sometimes, you just have to laugh. In the rush to become politically correct and green, some companies really don’t think their policies through very well. Today as I was traveling back from Thanksgiving holiday I happened to notice a U-Haul vehicle trailer next to me in bumper-to-bumper traffic. Lo and behold in my face was a statement about reducing carbon emissions as you can see in the picture below. Look at the orange label on the inside fender, you may have to click the image to zoom in. 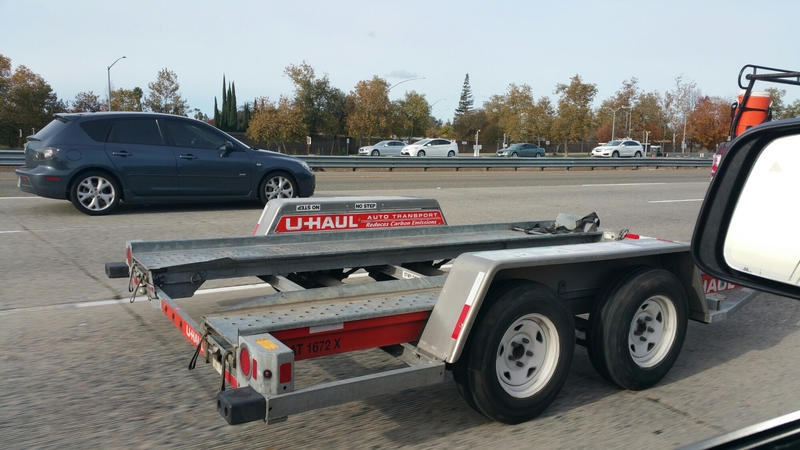 So, rather than drive your car you should just tow it on this U-Haul trailer using another one.